In early October of 2017 a new Ryan was born. This prototype had a totally revamped body making Ryan look more human as well as giving him arm movement. 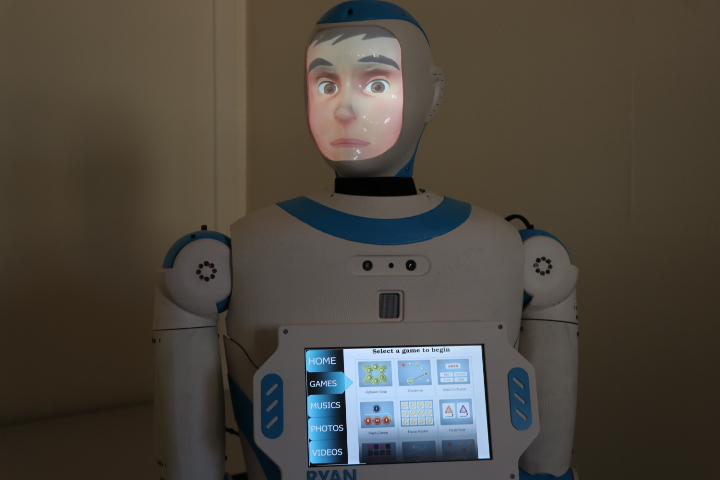 While to upgrades where mainly on the hardware, DreamFace Technologies began developing their own in house facial recognition software to eventually install on Ryan 2.0.